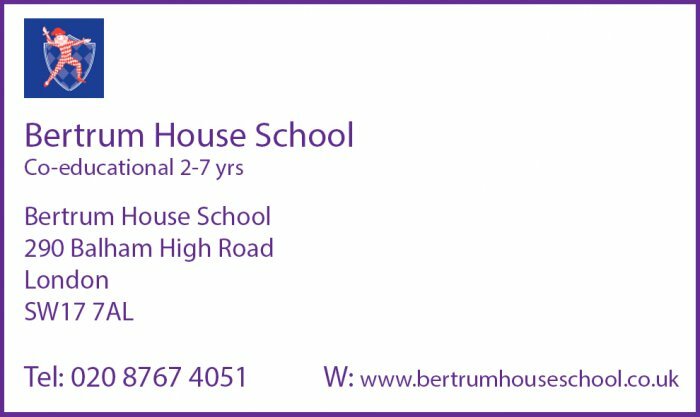 In September Bertrum House Nursery opened its doors to welcome children into its new home on Balham High Road. We are nestled on the Balham, Tooting border, reminiscent of the Village School many of us fondly remember from our childhood. A cosy place where children have the space to be children, and there is a close sense of community between families and the teaching staff. The Nursery instils in its children confidence and intellectual curiosity as they begin their educational journeys. 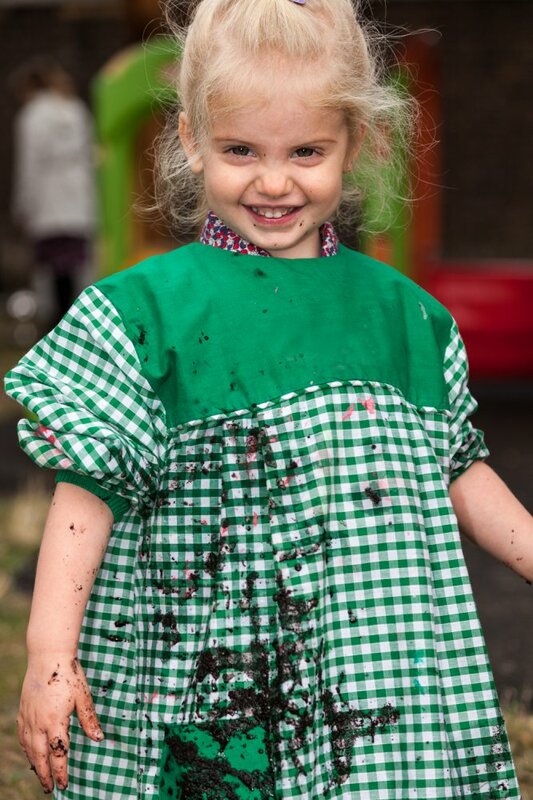 Children join us at two years old and are welcomed every day by an experienced team of Early Years Teachers and Teaching Assistants dedicated to engaging and developing their confidence, understanding and joy in exploring the world around them. We deliver a balanced range of activities focussed on a deep understanding of the Early Years Foundation Stage and how young children develop. Bertrum House has a large field where the children play every day. Outdoor learning supports children’s problem-solving skills and nurtures their creativity, as well as providing rich opportunities for developing imagination, inventiveness and resourcefulness. To arrange a visit please call 020 8767 4051.